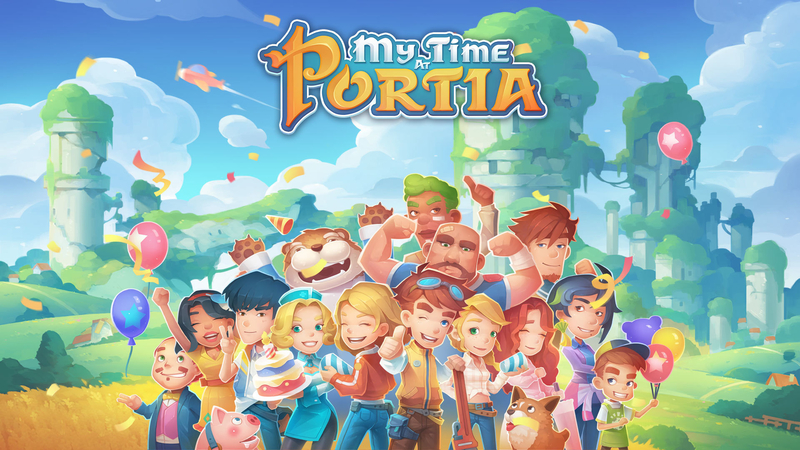 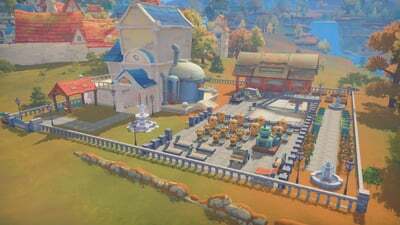 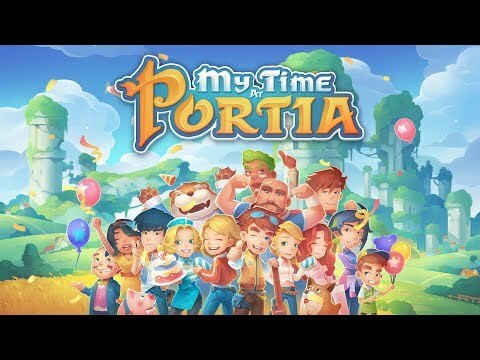 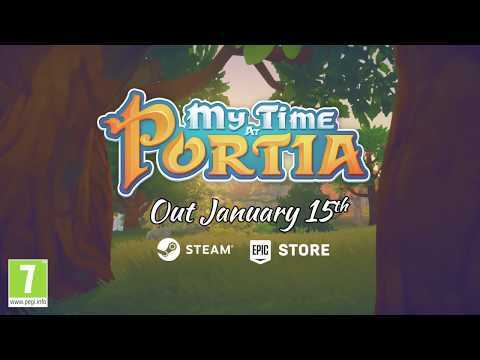 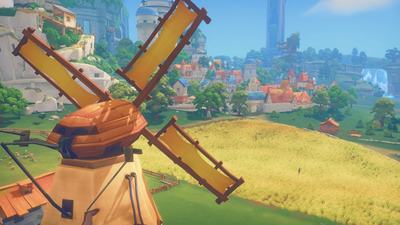 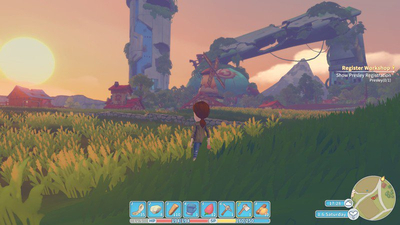 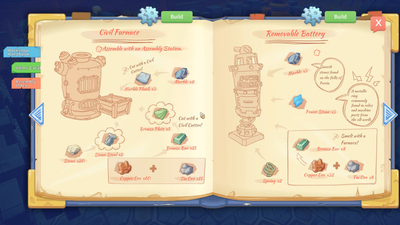 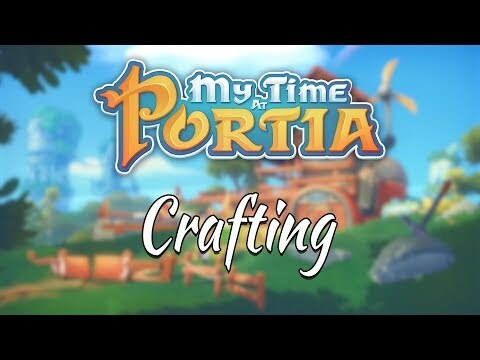 Summary: Drawing from inspirations such as Harvest Moon and Stardew Valley, My Time at Portia is a fun farming RPG. 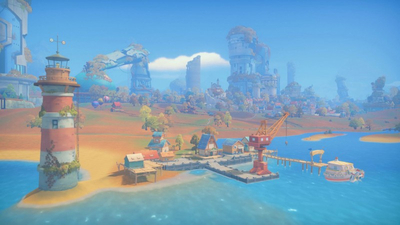 However, some critics have pointed out that it may lack the charm needed to smooth over the tedium. 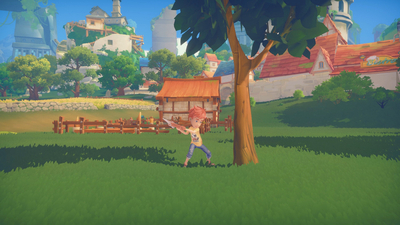 The game will be available on PlayStation 4, Xbox One, and Switch.